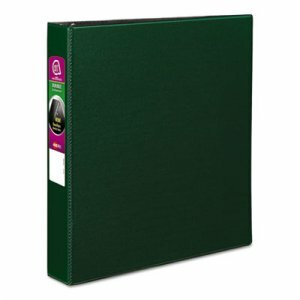 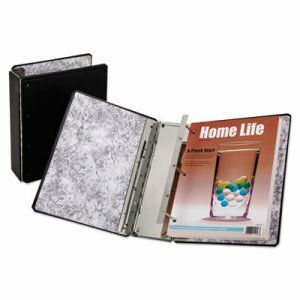 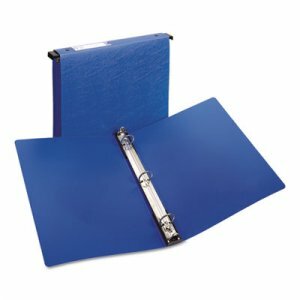 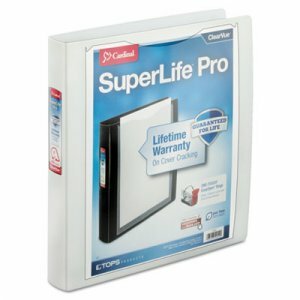 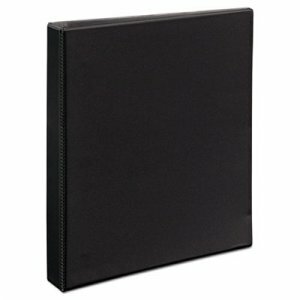 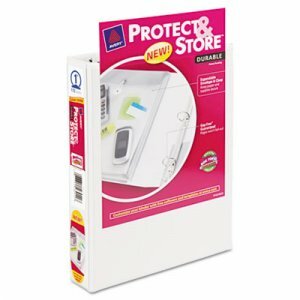 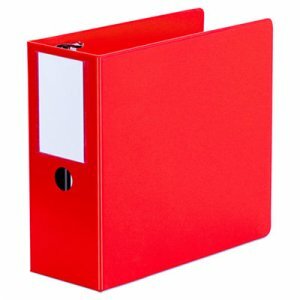 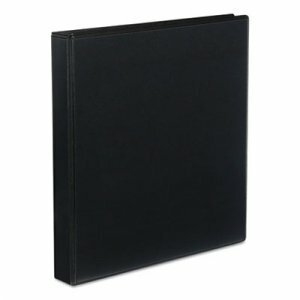 Attractive, durable view binder is ideal for important presentations. 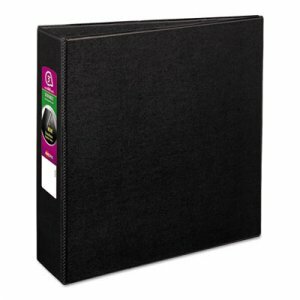 Convenient inside pockets provide space for regularly referenced materials. 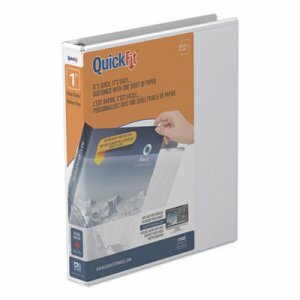 Free, customizable insert templates available at the Stride QuickFit® website. 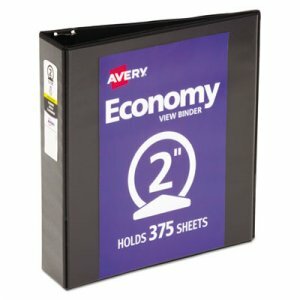 Contains a minimum of 41% post-consumer recycled content, 49% total recycled content.